Home > Products > Why? CATHERINE RIPLEY is a former editor of chickaDEE Magazine as well as the author of several acclaimed children's books. She contributes regularly to children's magazines and lives in Fernie, British Columbia. 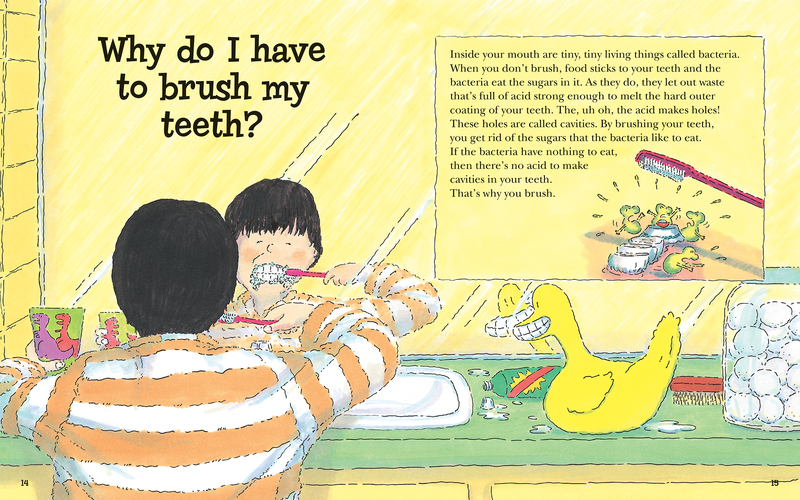 SCOT RITCHIE is an award-winning illustrator of more than 30 books for children including Why? by Catherine Ripley and Let's Go! by Lizann Flatt. He loves to travel and his work has taken him to London, Berlin, and Hawaii. He lives in Vancouver. Everyday childhood activities, such as an excursion to the park, splashing in the bathtub, or fixing a snack in the kitchen, can spark many questions in young children. Why is the sky blue? Why does my stomach g-r-r-owl? Why do cows moo? Curious kids want to know, and no adult has all the answers. Bestseller Why? provides kid-friendly explanations for nearly 100 of these everyday mysteries in an engaging question-and-answer format. 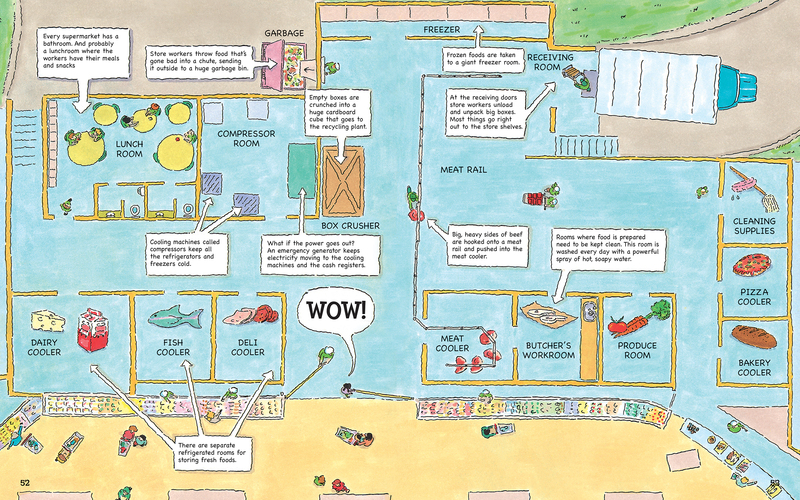 The book takes young readers inside the kitchen and out to the park, from the farm to the supermarket, and from bathtime to bedtime. Answers to questions submitted by real kids reveal fascinating tidbits about nature, science, and the world around us. Bright, playful illustrations by Scot Ritchie set the scenes for the common questions that kids ask. Whether read aloud at bedtime or explored in a classroom setting, Why? 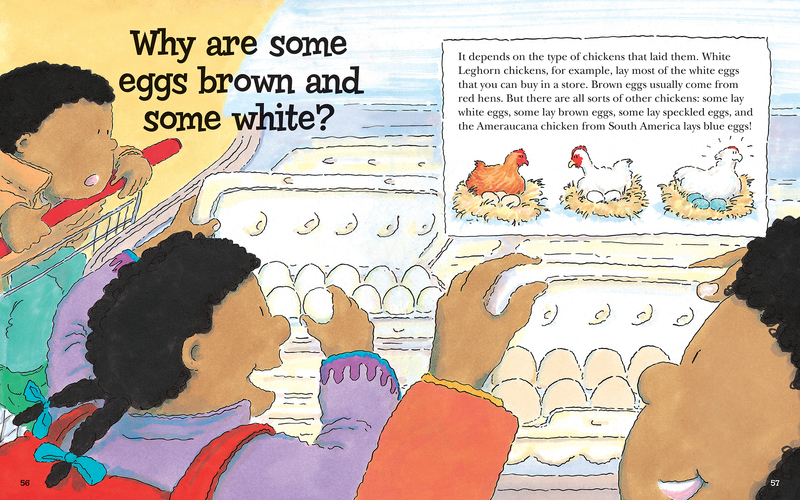 is a kid-approved nonfiction pick that will encourage inquiry and curiosity.